The guys who owned the paragliding school there were very nice and took me to lunch as we waited for the winds to improve. 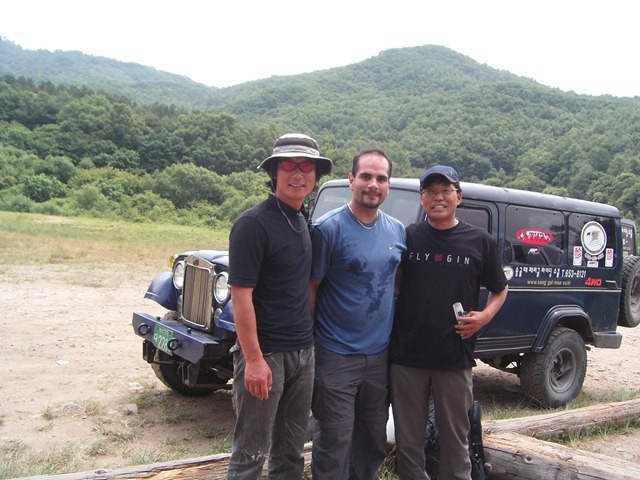 I then hopped on their jeep to go to the top of the mountain, where I had a very pleasant flight – my first paragliding flight in Asia. 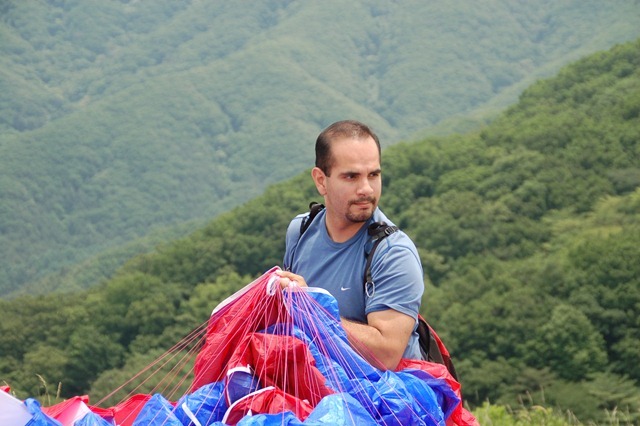 Overall, I was very glad I brought my travel glider with me and had a great time! 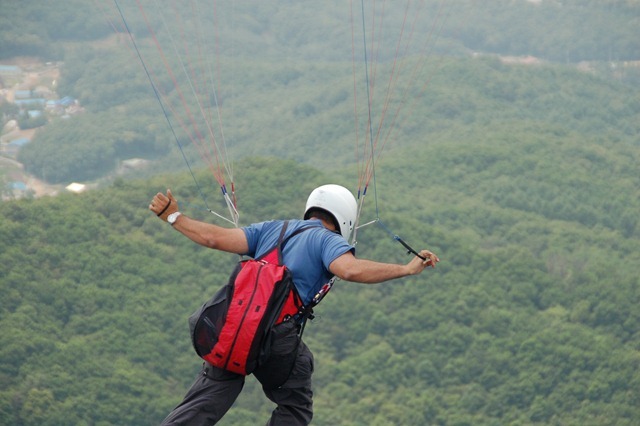 This entry was posted on June 14, 2007, 11:38 am and is filed under Paragliding, Travel. You can follow any responses to this entry through RSS 2.0. You can leave a response, or trackback from your own site.